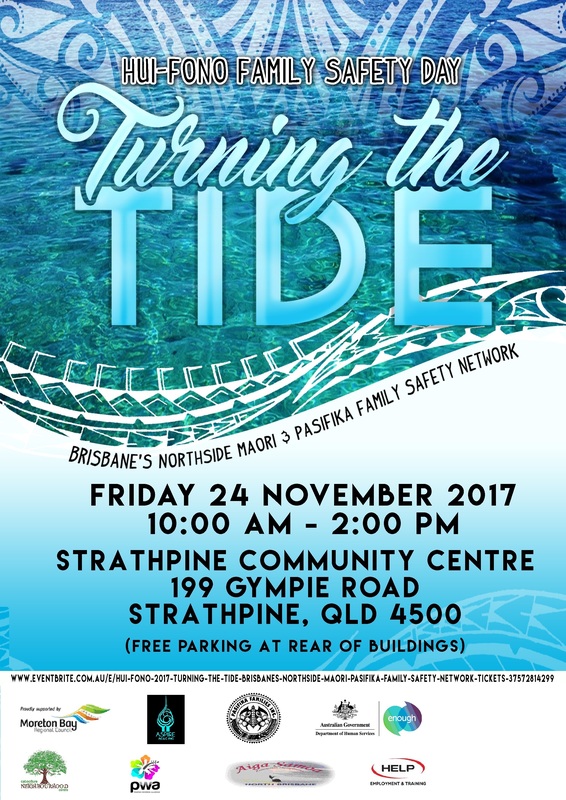 In collaboration with the Moreton Bay Regional Council, the Pasifika Women’s Alliance along with several other organisation will be hosting a HUI-FONO FAMILY SAFETY DAY. Previous Post PWA Aloha Night! Next Post PWA Volunteers Needed!